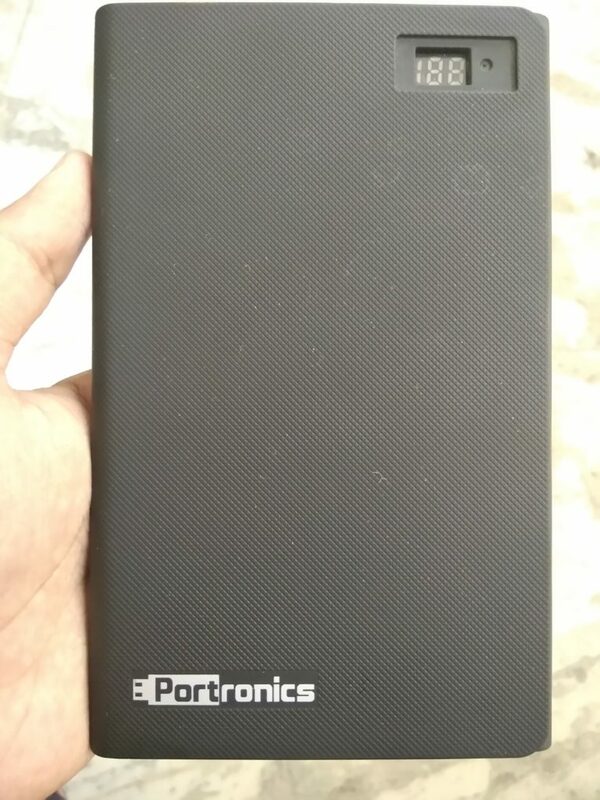 PowerNote Power Bank by Portronics has been launched a few days back at a budget range. It is a 16000mAh power bank that has a capacity to charge iPhone 6S completely eight times. What else you have to look in a power bank? Isn’t it good enough for you? 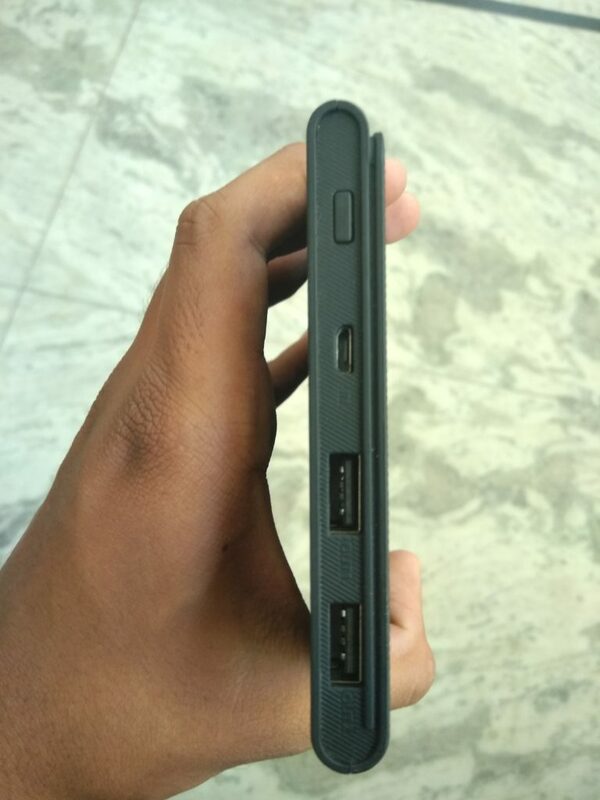 It is also one of the slimmest power banks that are available in the market. Portronics is already a powerful and innovative leader in the market of portable devices. It keeps on launching new products that are really handy for the users. The new power bank by Portronics is compatible with wide range of devices including smartphones, speakers, digital cameras, and few more. It also features the dual USB outputs, On/Off Switch, and LCD battery display. PowerNote is a highly reliable product and has managed to gain immense popularity among the customers in just a short interval of time. Some of the most exaggerating aspects of this device have been listed here. You must check them out and decide whether to buy it or not. PowerNote is built with unique design. It has an ultimate combination of sleek notebook looks with the LCD display showing the power status. Its ultra-light weight design makes it to fit in your handbag or laptop bag with ease. The powerful built-in Lithium-Polymer Cells makes PowerNote a reliable power bank for charging digital cameras, speakers, android phones, iPhone, iPods, iPads, and few other digital devices. 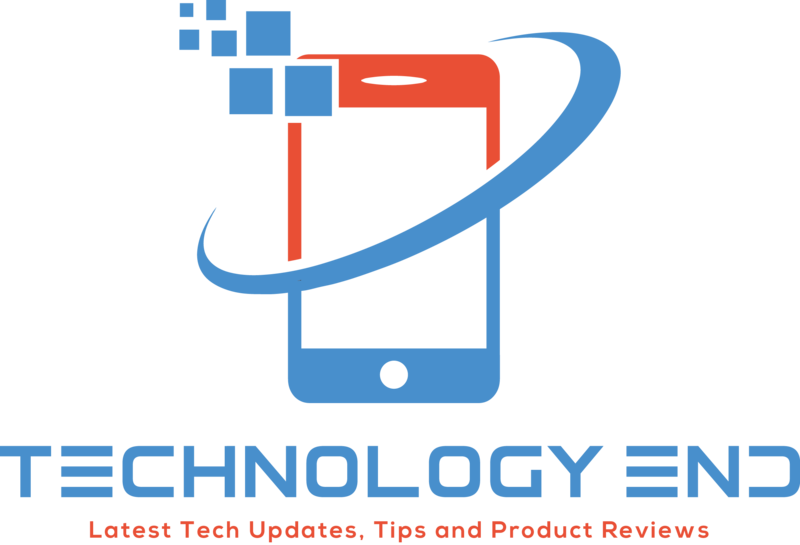 The user need not to worry about the compatibility issue of PowerNote with smartphones as it works exceptionally well with each of them. Most of the power banks available in the market provide low actual capacity than stated by them. But this is not the case with PowerNote. It comes with a powerful battery made up of Lithium Polymer cells having 16000mAh capacity. It provides PowerNote the slimmest design in the market. You can easily charge your Galaxy S6 smartphone five times and iPhone 6S eight times from this power bank when its battery is full. It has LCD battery status display, On/Off Switch and dual USB outputs – 1 A & 2.1 A. The LCD Battery status display is very handy, it is one feature that most power banks don’t include. Its a big plus in our opinion and gives it an edge. On the other hand, the dual USB outputs is again a big addition. It allows you to charge 2 devices simultaneously. Its 2.1 A output allows you to charge quickly. The device is available in black color only. 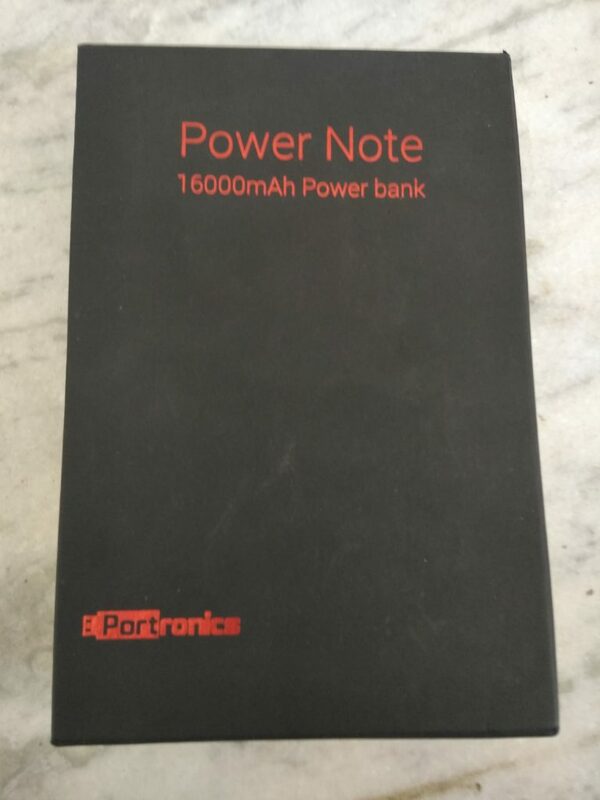 Portronics PowerNote is priced at 3299 INR. Though due to the festive season sale, you can purchase it at discounted price. Right now, it’s available at an attractive price of 1956/- INR on Amazon. 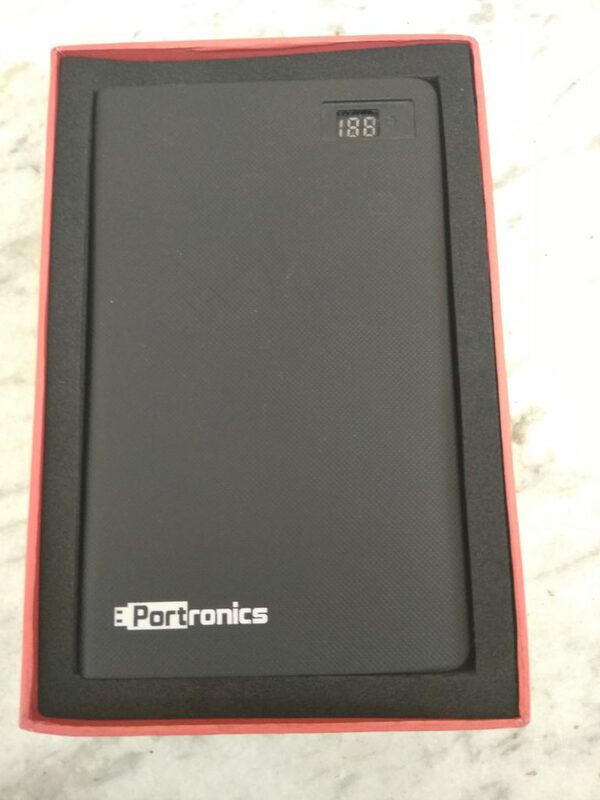 Portronics PowerNote is surely the power bank you should be eyeing at. It ensures that you never run out of battery. Its large capacity of 1600 mAh allows you to charge your phone multiple times. Moreover, the product is available at budget price. You can visit its official website and learn more about the product in detail. Right now, it’s available under 2000 rupees on Amazon. Buy it Now! LeEco Le 2 Review : Best Phone under 12000 INR?